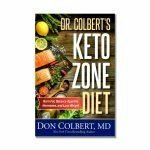 Learn what the Keto Zone is, why the Keto Zone diet works, and how to put the Keto Zone diet to work for you. Forget every traditional dieting program you’ve heard of, or even tried. 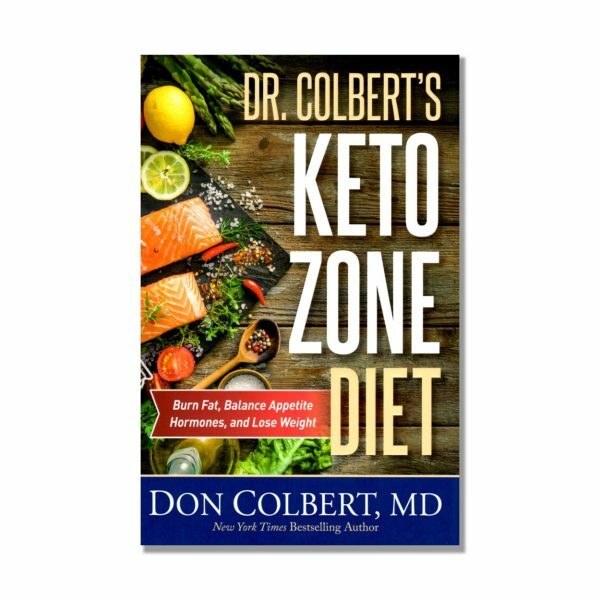 Dr. Colbert’s Keto Zone Diet revolutionizes the dieting industry by helping you lose weight without starving yourself, feeling hungry, or losing energy by following a high fat, low carbs, and moderate protein diet. Dr. Don Colbert provides special ketogenic recommendations for those with cancer, high cholesterol, Alzheimer’s, and many other ailments. Following the Keto Zone diet will help you burn fat, balance appetite hormones, lose weight, and reverse or prevent many diseases!